"Hello everyone! I'm Jen and Fuzzy Sushi is my Etsy shop. I'm an American living in Germany and I love to knit and crochet. 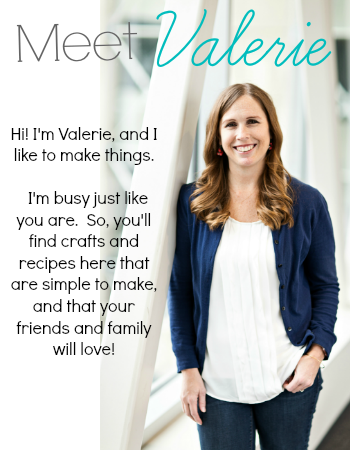 I started out making things for myself, my kids and my friends and then decided I really wanted to share my accessories with the world! I love to create things that make you smile when you put them on. I work with primarily European fibers and vintage embellishments. I love to scour flea markets and Europe has an amazing number of them. Most of the vintage buttons and beads currently in my shop were picked up on recent trips to Berlin and Paris. 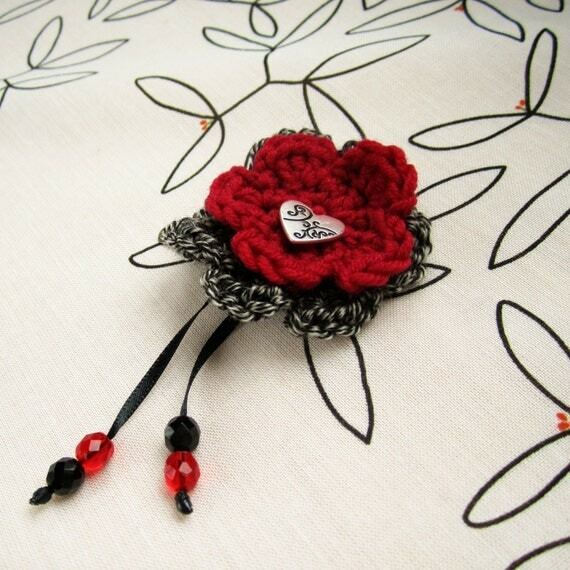 The beautiful spring weather here has inspired the current line of hair accessories in the shop. When the weather starts to cool off again, you'll find me working on hats, scarves and gloves! While I love to create things for adults (especially myself!) 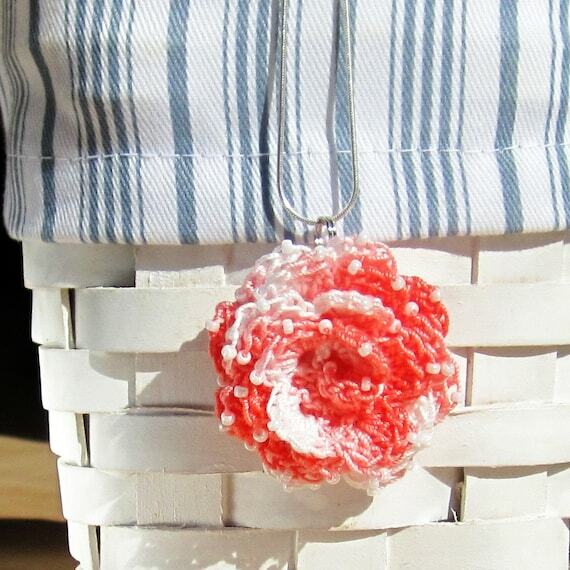 to wear, I'm drawn to adorable accessories for kids time and again. I look forward to your visit!" I don't drink coffee, but if I did I would sure be putting it in one of these reusable coffee sleeves! So. Stinkin'. Cute. There are lots of other things too- headbands, flower clips, wrist warmers..... oh, just go visit her shop! 1. 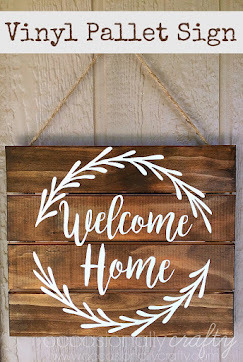 Mandatory Entry- Visit Fuzzy Sushi on Etsy and leave a comment telling me your favorite item. 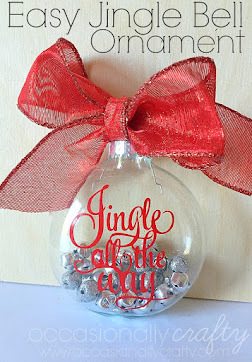 -- Become a follower of Occasionally Crafty or remind me that you do! This giveaway will close at 11:59 pm PDT on Saturday May 21st. The winner will be chosen by Random.org and announced Monday, May 23rd. Good luck everyone! 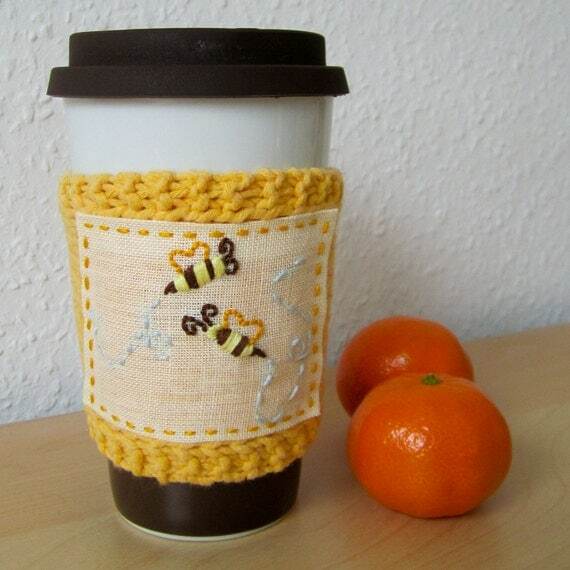 I love the" Reusable knitted coffee sleeve with embroidered honeybees." I love all the hair clips and the adorable hats! I Love the Crocheted Headband,with the Hello Kitty Button! 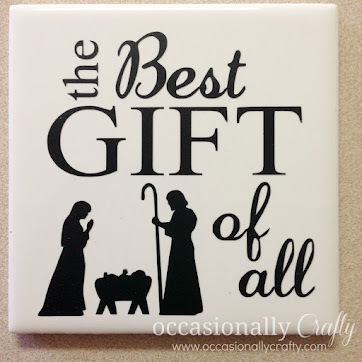 Facebook Fan of Occasionally Crafty! I like the hair clips. And I "LIKE" Fuzzy Sushi on FB (HollyCunningham) too!!! ((1955nursehjc4me(at)myway(dot)com)) Seriously cute! I like the coffee cozies. So cute! Thanks for the chance. I'm a follower of O.C. Thanks so much! I liked O.C. on FB! I liked Fuzzy Sushi on FB. Thanks so much for the chance. I love the Hello Kitty headband! 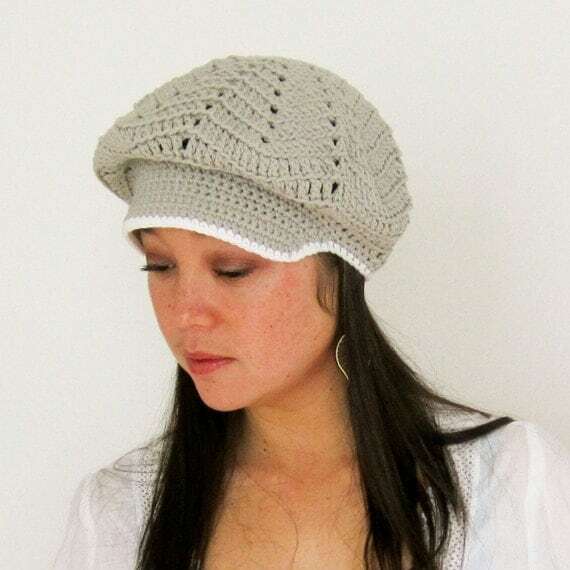 My favorite item is the Cotton crochet newsboy hat with detachable flower pin. I like fuzzy sushi on fb. I follow fuzzy sushi on twitter. I love the Lightweight crocheted cotton hat with braiding and detachable pin! I like the Reusable knitted coffee sleeve with embroidered honeybees so much!